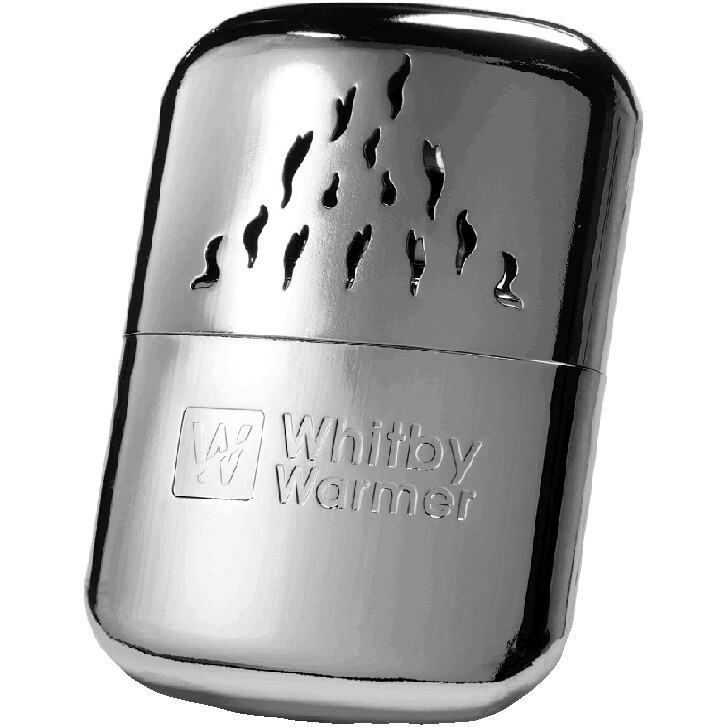 The Whitby Warmer provides a fast, easy and safe solution to the problem of cold hands whatever your activity. Whether it's hill walking, mountaineering, fishing or golfing, the Whitby Warmer will have your hands warm in no time. Portable heat on the go!